Description: ABC techniques with adequate seismic resistance have become a priority for many DOTs in regions of high seismicity. 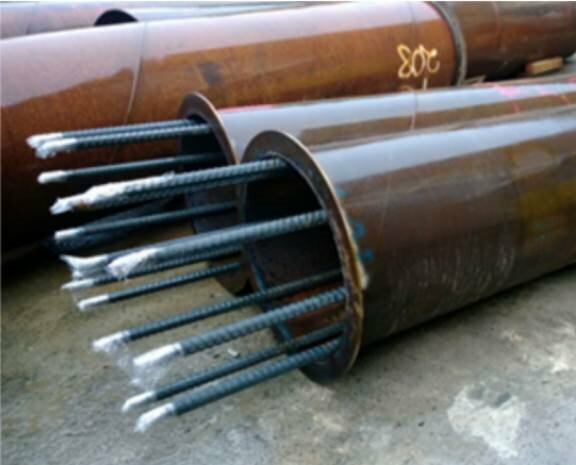 Concrete filled steel tube (CFT) columns offer an attractive ABC alternative to conventional reinforced concrete and structural steel construction in both seismic and non-seismic regions. 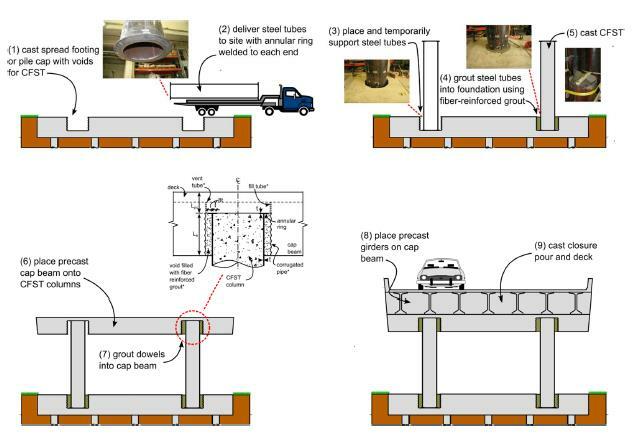 While CFTs optimize the mechanical contributions of both the steel tube and concrete fill while increasing construction efficiency, to date their implementation has been limited mainly due to uncertain design expressions and reliable connections. 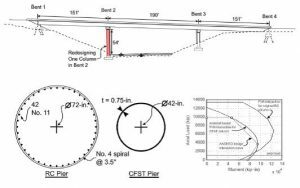 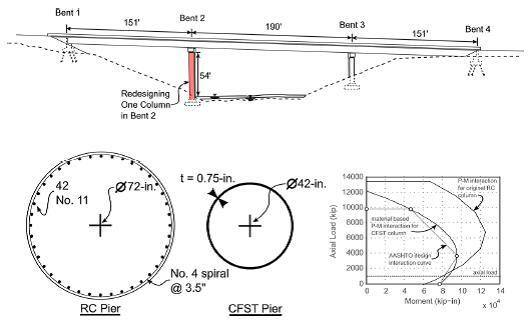 A research program was undertaken at the University of Washington to develop design expressions and connections to use CFT columns in bridge systems. 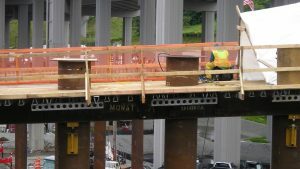 Two types of connections were investigated: column-to-foundation and integrated column-to-cap beam connections. This presentation describes the design expressions and connection details and their implementation in the field.